Welcome to the September/October Internet2 Community Update newsletter! We hope you’ll enjoy reading the latest community news, events and highlights. InCommon Certificate Service subscribers will soon have the option of using their single sign-on federated identities—as well as multifactor authentication—to access the certificate manager application. What Does it Take to Build a National Big Data Superhighway? 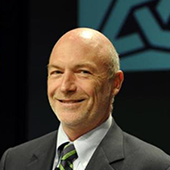 MCNC Chief Technology Strategist Mark Johnson discusses the future of big data and the technology infrastructure needed to support modern science, offering key takeaways from the first National Research Platform (NRP) Workshop held this month in Montana. 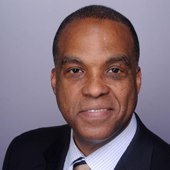 OneNet Executive Director Vonley Royal demonstrates the value R&E networks provide to the customers—and states—they serve in four key areas: trust, superior network performance, expert engineering support and cybersecurity initiatives. 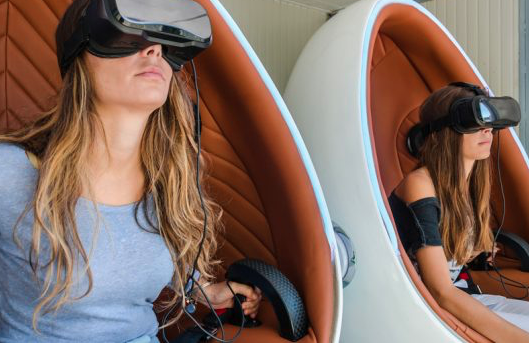 Discover why North Carolina's R&E technology strategies continue to succeed against a national backdrop of high-profile, floundering educational initiatives and significant political turbulence. With all the news this remarkable community creates, don’t just settle for highlights. 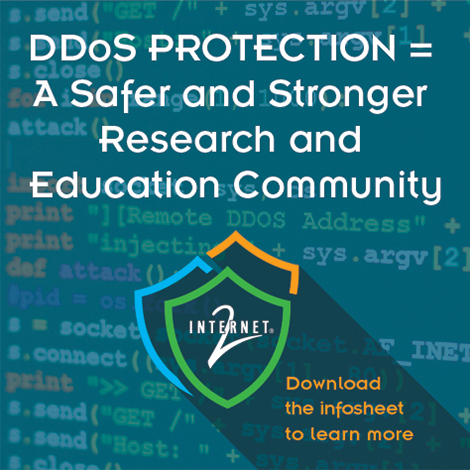 Read ALL the Community News on internet2.edu! 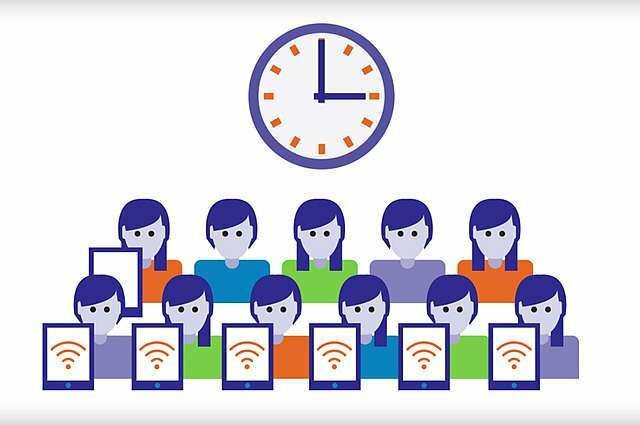 How does your campus use eduroam to serve its students, faculty and staff? Share it with the community so more can benefit from this global wireless network access service. 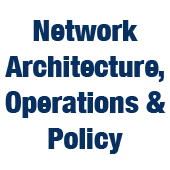 The June, July and September 2017 meetings of the Network Architecture, Operations and Policy program advisory group focused on discussing the next generation of the Internet2 infrastructure—coincident with the release of the Research and Education Community Investment in National-footprint Network Services (RECINNS) workshop final report. Read the report for more details. Find out how this team—a security program manager, identity and access management manager, senior network architect, and systems administrator—has hit on a solution allowing their campus community access to the right services and data with fewer barriers, but still providing appropriate security. 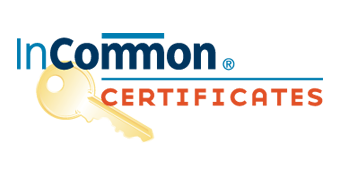 Hear lessons from their second year of implementation on October 18 at TechEX 2017. Why won’t InCommon Operations serve metadata over TLS (HTTPS)? As Nick Roy explains, it’s because InCommon metadata contains all the public keys used for trust between Identity Providers and Service Providers, and must be fully tamper proof—both at rest and in transit. For this reason, InCommon and other federations digitally sign their metadata documents using private keys that are heavily protected and secured by intentionally designed processes. Read the post for all the details. 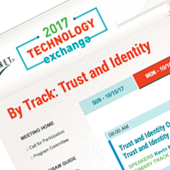 Check out Trust and Identity offerings at the 2017 Internet2 Technology Exchange including an opportunity to provide feedback and your own ideas on the strategic direction for Trust and Identity. TechEx also includes two tracks of community-submitted sessions plus the always-popular Advance CAMP (ACAMP) unconference, where attendees build the agenda on-site. Get ALL the latest blog posts anytime on internet2.edu! To manage your Internet2 email preferences, please visit the Email Preferences Center. 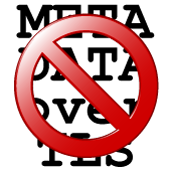 Don’t receive the Trust and Identity newsletter or Cloud Highlights? Consider signing up. Join the Trust and Identity webinar September 29 at 2 pm ET to hear about the initiatives underway at InCommon, including progress for scaling the federation, improving interoperability, and hardening and sustaining federation operations. The webinar will also provide an update on the TIER (Trust and Identity in Education and Research) program and its core software components. There’s still time to register for the packed program and all the extras in store for attendees of TechEX17 Oct 15-18. Open office hours, newcomers breakfast, Capture the Flag security competition, live demonstrations—including a San Francisco JAZZ performance are all on tap. Register now and see you soon in San Francisco! An IAM Online webinar on October 11 at 2pm ET will focus on how enterprise IT infrastructure can better enable research through trust and identity services. Follow Internet2 on Facebook & Twitter to join the conversation!